How to Grow Hair in A Bald Head? Hair loss is absolutely not a topic for men and women. Thinner hair and the backing of hair line are the signs of hair loss, which ultimately lead to baldness. Actually, apart from the genetic factor, hair loss are usually caused by inadequate blood flow to the scalp and some unhealthy living habits. 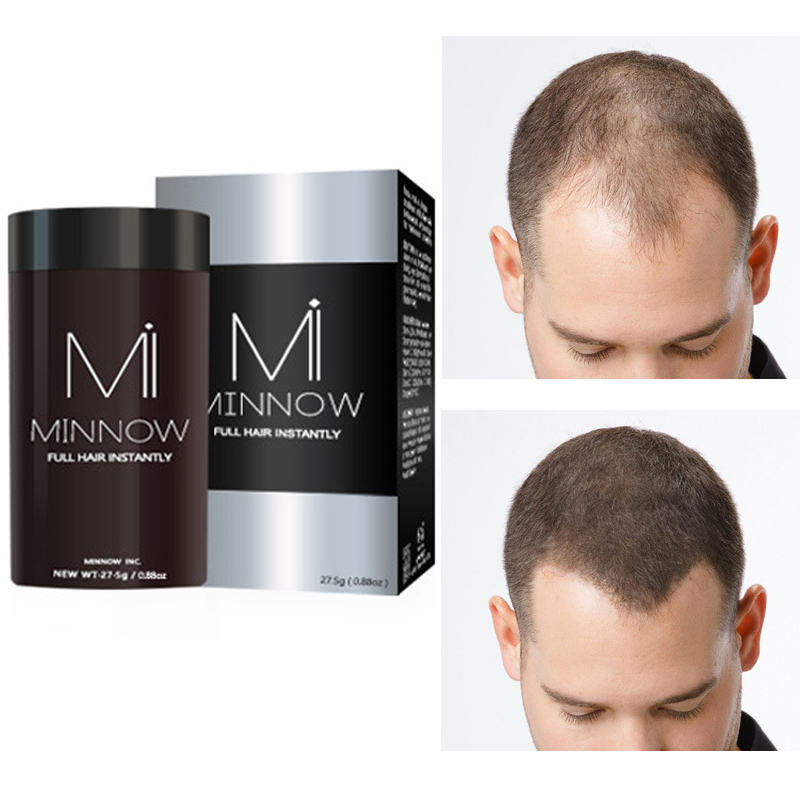 In order to prevent baldness in advance, in the following are some ways provided to deal with hair loss. Hair building fibers can make your hair dense as soon as you apply it on your hair but it only can keep your hair for the time being. This kind of hair spray powder is specially designed for someone with thinner hair but not baldness , who want to make them look better for their important date , banquet or meeting. So if you have some important meeting to attend, it may help you. But if you want to complete solve this problem completely, you have to pay attention to the following ways. 2. Using hair loss shampoo made from natural herb. There are many hair loss shampoo offered on the market but I strongly recommend the products made from natural herb which will not damage your scalp. If you suffer a thinner hair or slight baldness, hair loss shampoo can be a good option for you because it can help prevent baldness by growing your hair again. 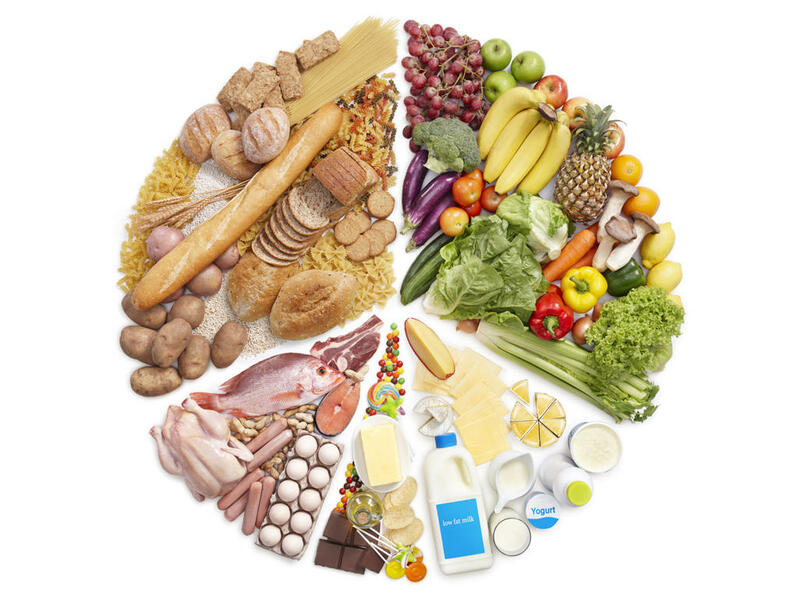 Inadequate nutrition may contribute a lot to your hair loss so to deal with the problem of hair loss, it is necessary for us to keep a healthy diet in our daily life. You diet should include all kinds of foods containing a a large amount of protein such as eggs, fish,chicken, nuts and so on because the component of our hair is protein. Bad blood circulation is also one of main causes of hair loss. Give your scalp massage or comb to your head can help promote the blood flow to your scalp so 15-minute massage is recommended and if you are lazy, you can massage your scalp by using head massage equipment, which can make your relax and promote your blood flow to your scalp. 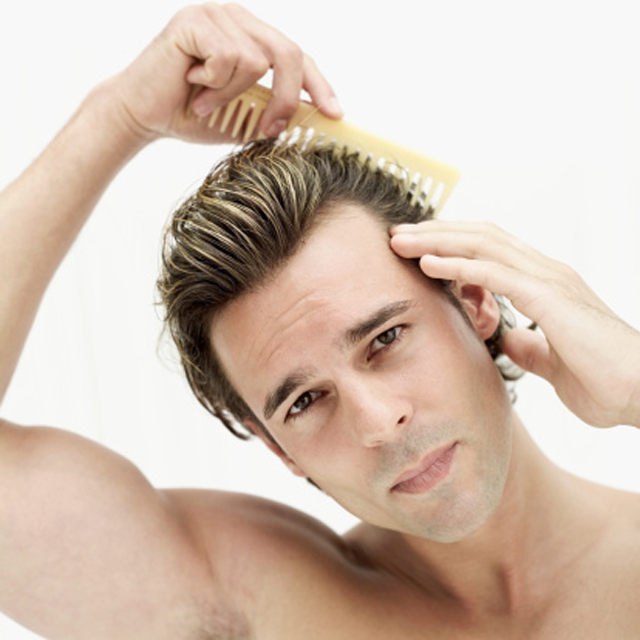 As for combing, it can also help improve blood circulation but you should comb it too often with excessive strength. 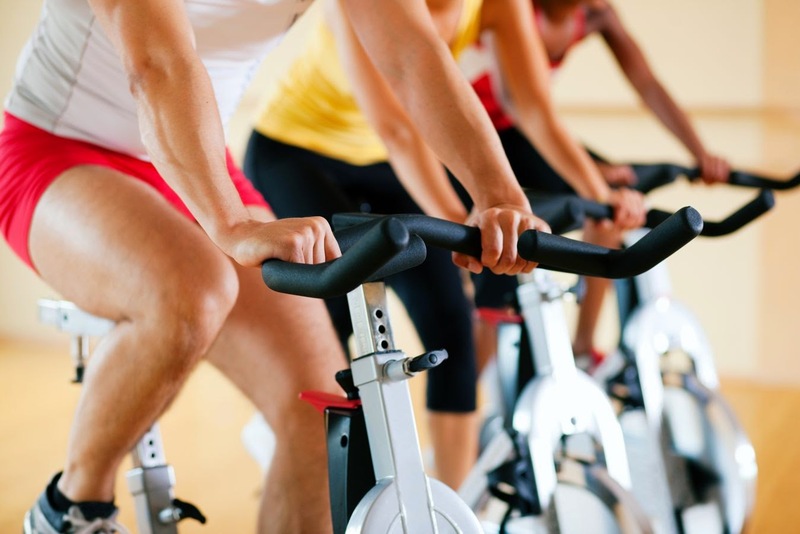 According to experts, cardiovascular exercises can help promote blood circulation quickly so if you want to make your hair grow quickly, it deserve your try. 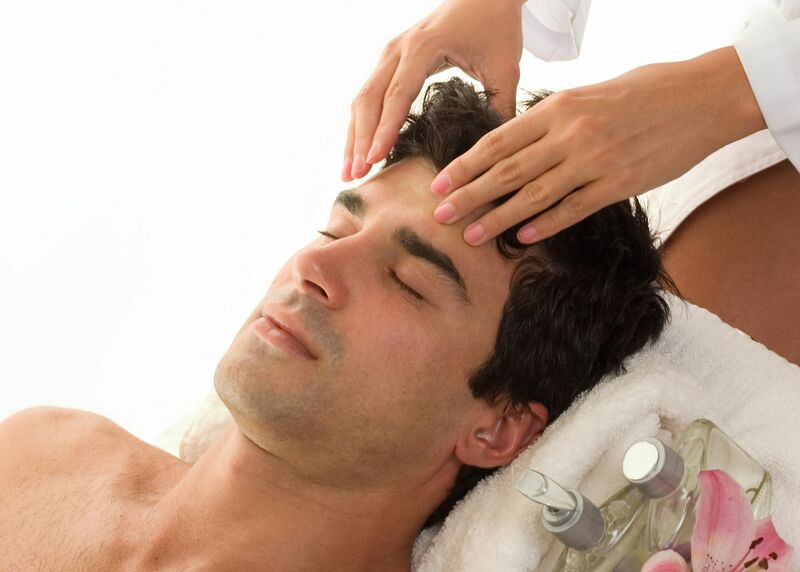 It is the most welcomed and effective option among all the ways of dealing with hair loss. It is mainly through transplant the healthy hair removed from the marginal area of the head to the baldness area. But it is also very expensive. If you have enough money, you can have a try.